Flat of 80 m² found in the Isla de Mallorca area. Is divided into 2 rooms and 1 bathroom. Flat of 75 m² situated in the Isla de Mallorca area. Is distributed in 2 rooms and 2 bathrooms. 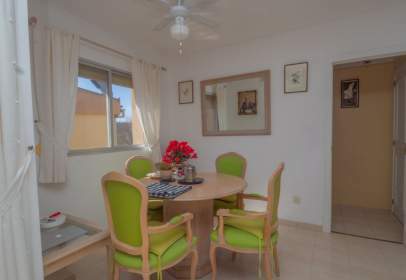 Flat of 108 m² built in the Isla de Mallorca area. Is distributed in 3 rooms and 2 bathrooms. 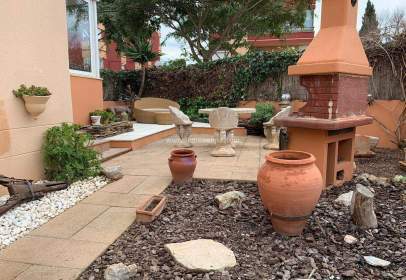 Flat of 122 m² built in the Isla de Mallorca area. Is distributed in 3 rooms and 2 bathrooms. 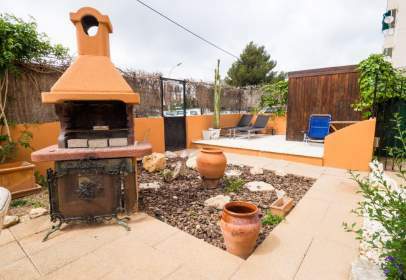 Flat of 117 m² built in the Isla de Mallorca area. Is distributed in 3 rooms and 2 bathrooms. Flat of 122 m² found in the Isla de Mallorca area. Is divided into 3 rooms and 2 bathrooms.